The flu is in full swing in many states including Florida and Illinois. If you are feeling under the weather and unsure if you have the flu, watch the above video that addresses the symptoms you may expect if you come down with the flu. If you don’t have the flu, make sure to wash your hands often and especially after touching any common areas like doorways, handles or using public bathrooms. What can you do to limit your chances of catching a flu like virus? Make sure you keep your immune system strong by eating lots of antioxidants in fruits and vegetables. 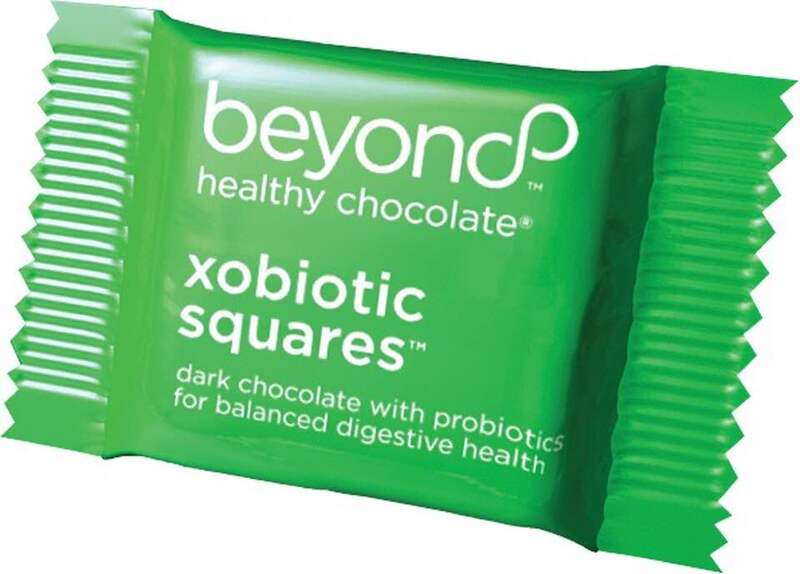 You can even get antioxidants in healthy chocolate. In addition, add vitamin C and Zinc if you are starting to receive symptoms. This is the year to make sure you are keeping your immune system strong. Many individuals have developed secondary infections like bronchitis and pneumonia which can be deadly. Those that get sick may want to visit the primary care doctor as they will often prescribe Tamiflu which can lessen the amount of time you will be sick with the flu and hopefully stop the flu from going round and round in your family. Even if you had the FLU vaccine this year, the current strain has not been very effective against preventing flu. So back to the basics. Eat healthy, wash your hands and stay away from people who are sick. Before you know it, the flu season will have passed us by! 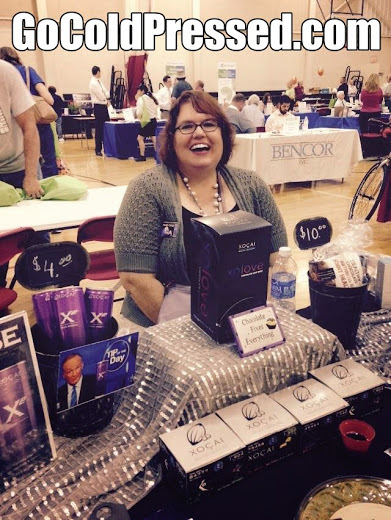 I am Lynette Henk, Well Beyond Chocolate promoter. 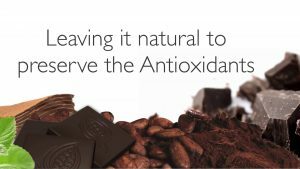 I share Beyond healthy chocolate that is the highest antioxidant product on the planet. I get my antioxidants in chocolate. How do you get yours? 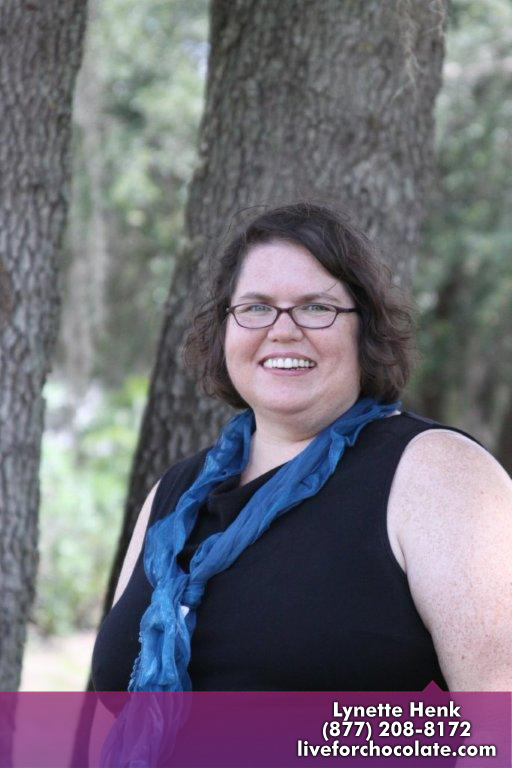 Lynette of Three Sons Marketing LLC can be reached at 941-216-5727 or at MyChocolateVitamins.com. 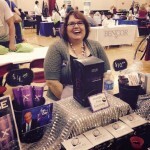 I also coach others starting their home based Well Beyond Chocolate business. 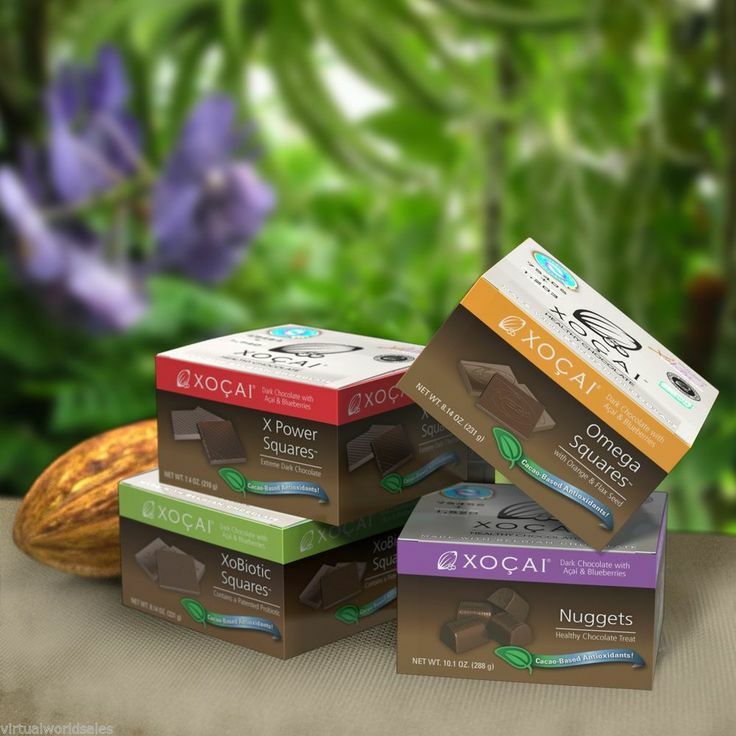 Get paid to share the best chocolate around and have a blast doing it! 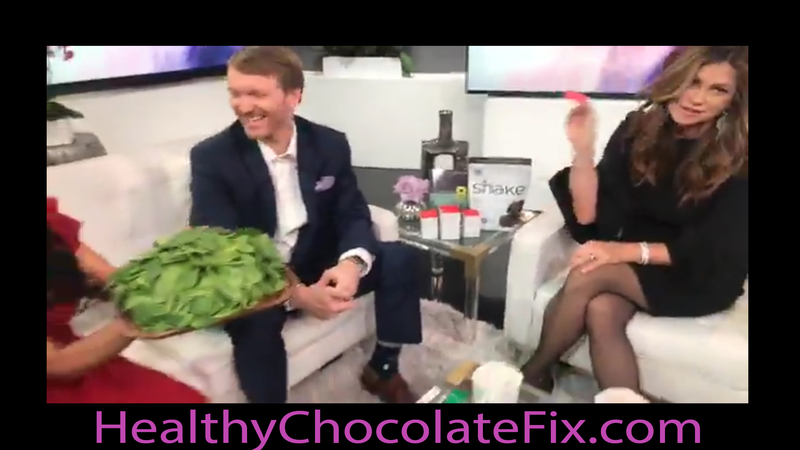 NextWhat If I told You That A Piece Of Chocolate Is As Healthy As A Pound Of Raw Spinach? Would You Believe It? !